Global Game Jam 2018 Registration is live on Thursday, December 14th at 10am. Details on Eventbrite here. PIGSquad has been hosting a GGJ site in Portland since 2012. Global Game Jam gives us an opportunity to develop games among friends and make new acquaintances in 48 hours! You can play all the games made this year (and from previous years!) on our GGJ page. 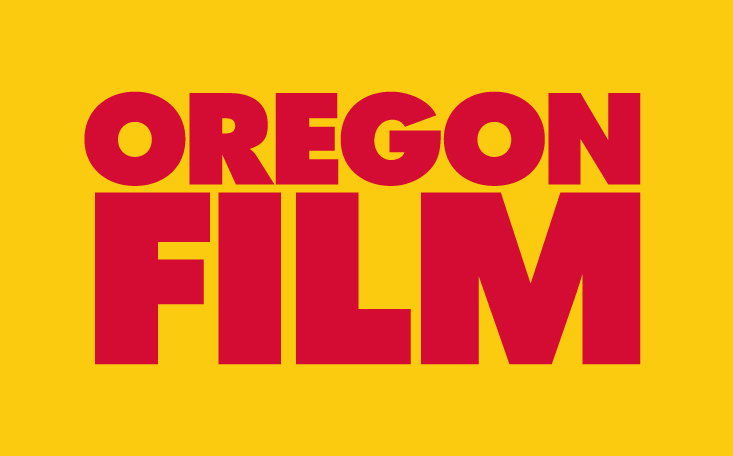 Special thanks to our partners at Oregon Games Organization for helping make the jam possible!